I am writing about this remix from behind the grave as I am dead from listening to this track. This track has ended my life and I am perfectly accepting with this fact. 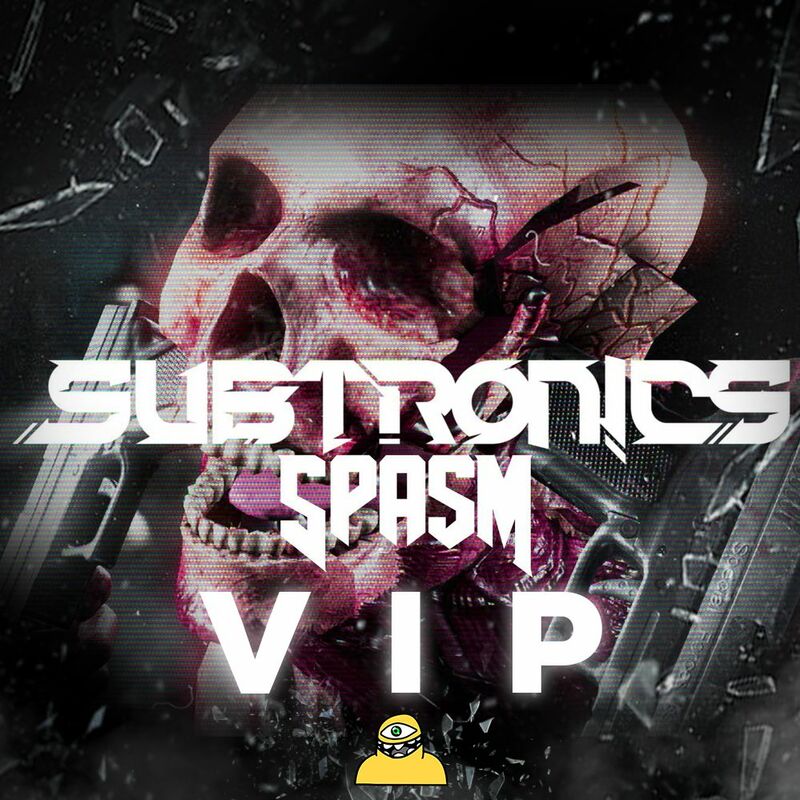 Subtronics has put out a VIP remix of his track, “Spasm” and it is guaranteed to rock your mind, body, and soul for the better (or worst depending how you view this). This remix is complete savagery. You will not be able to resist absolutely raging hard as possible including headbanging like no other. I am not even huge headbanger, but it was irresistible for me not to headbang. Anyway, check out this remix and download it as it is free!